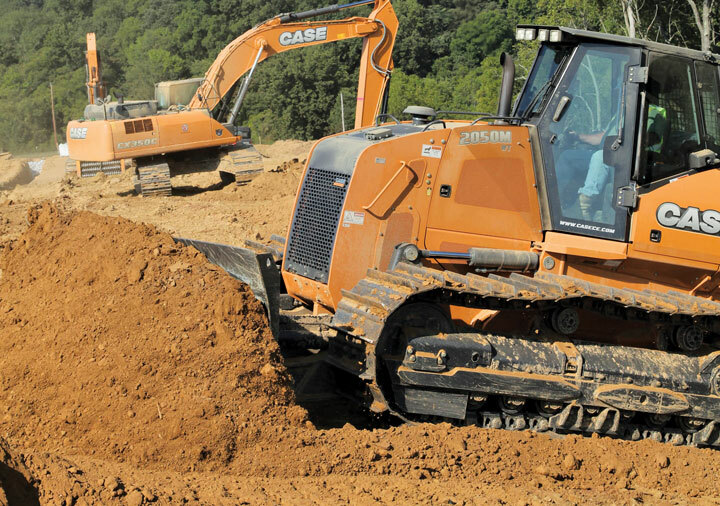 Dozers — or crawler tractors — are the newest addition to the Big Equipment Handbook. One of the most popular machines on pipeline projects, these machines perform multiple duties on the jobsite, such as dozers with winches stabilizing excavators and other types of equipment when working on slopes. 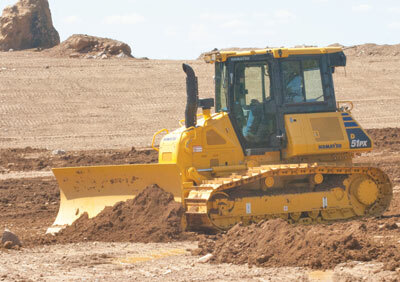 Dozers also are used extensively in site-clearing and reclamation activities. About the Company: Case Construction Equipment sells and supports a full line of construction equipment around the world, including the No. 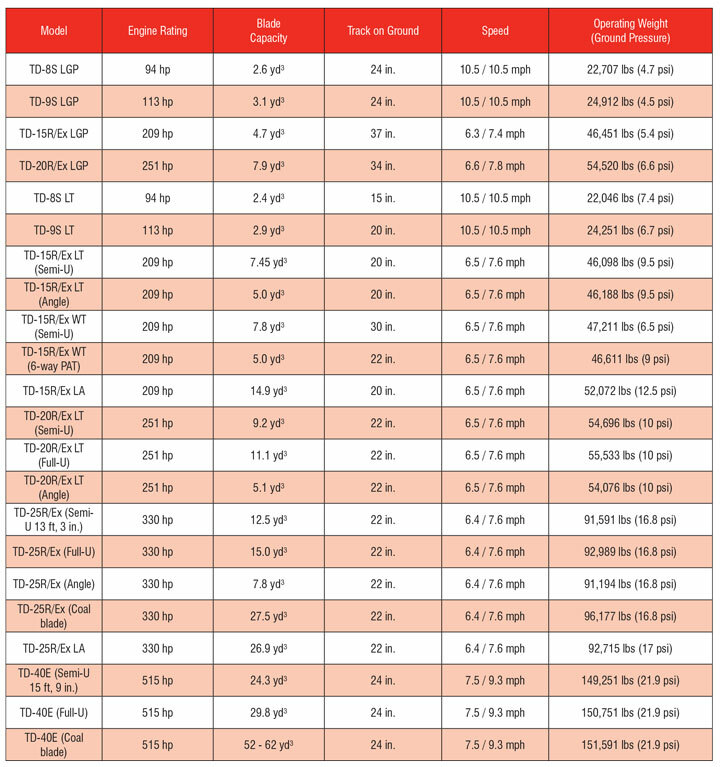 1 backhoe loaders, excavators, motor graders, wheel loaders, vibratory compaction rollers, crawler dozers, skid steers, compact track loaders and rough-terrain fork-lifts. 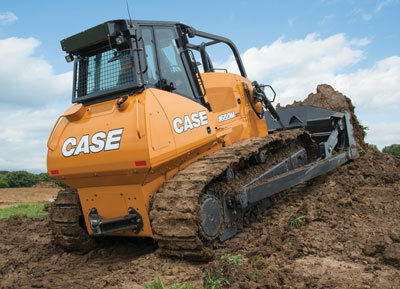 Through the Case dealer network, customers have access to a true professional partner with world-class equipment and aftermarket support, industry-leading warranties and flexible financing. About the Company: Deere & Co. is a world leader in providing advanced products and services and is committed to the success of customers whose work is linked to the land – those who cultivate, harvest, transform, enrich and build upon the land to meet the world’s dramatically increasing need for food, fuel, shelter and infrastructure. Since 1837, John Deere has delivered innovative products of superior quality built on a tradition of integrity. About the Company: Komatsu established its North American operations in 1970, and began marketing its products in the United States in the 1960’s. 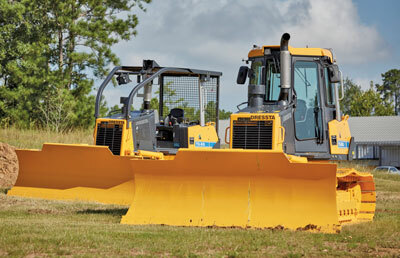 With the establishment of its North American operation, Komatsu America had a goal of becoming more than a supplier of superior construction equipment; the company wanted to create a fresh vision for the industry. The company made a commitment to become a trusted partner that could provide ongoing support to every customer. About the Company: LiuGong Construction Machinery, N.A., LLC, located in Katy, TX, is a subsidiary of Guangxi LiuGong Machinery Co. LTD headquartered in Liuzhou, China. For almost 60 years, LiuGong has been manufacturing machinery for the heavy construction equipment and material handling industries. Accredited with building China’s first modernized wheel loader, LiuGong has become one of the fastest growing full-line construction equipment companies in the world. 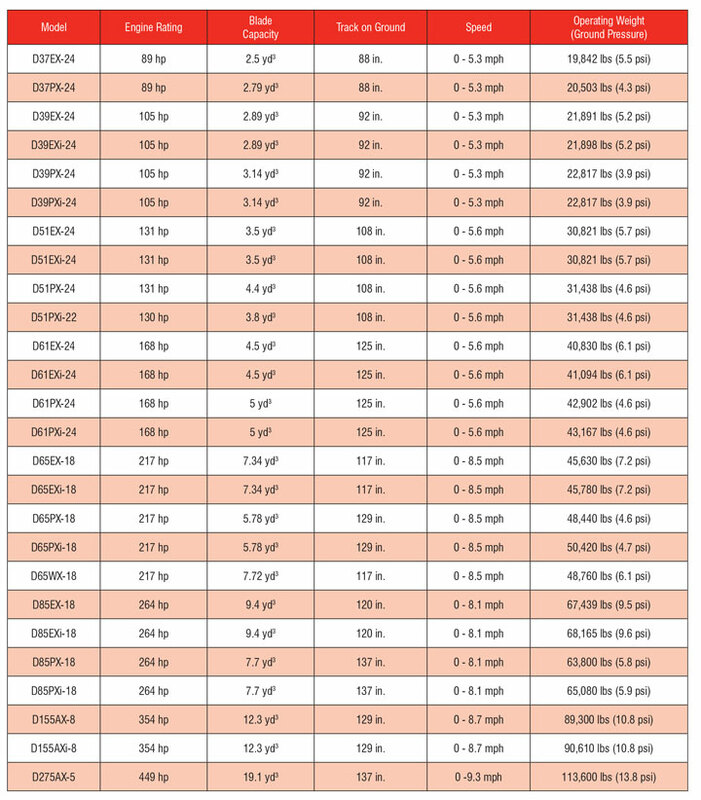 We use globally respected systems and suppliers such as Cummins, ZF, Kawasaki and more. With components you recognize, you know your machine will work for you in any environment. LiuGong North America is responsible for sales and product support for all LiuGong distributed machines, including the Dressta product line and LiuGong forklifts, for North America, Mexico, Central America and the Caribbean. LiuGong products are rugged, built with world-class components and easy to maintain, especially in rigorous and isolated environments. 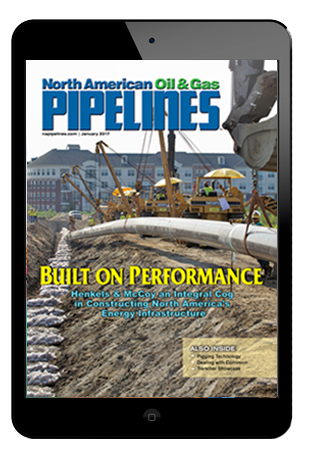 About the Company: PipeLine Machinery International (PLM), a global Cat dealer, has been providing equipment and pipeline solutions to the mainline pipeline construction industry operating around the world since 2005. 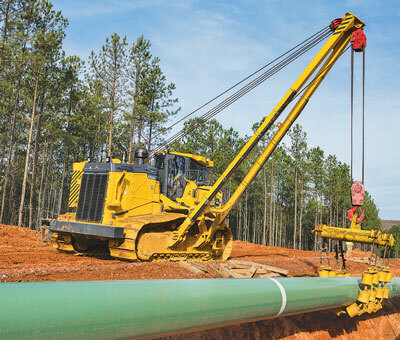 From renting a pipelayer to buying multiple spreads of equipment, PLM offers the latest technologies that revolutionize safety and efficiency on project sites. 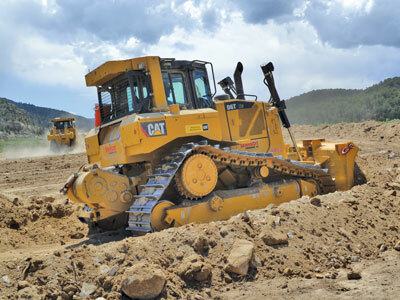 The Cat® D Series Dozers have a long history of best-in-class versatility, productivity and resale value. 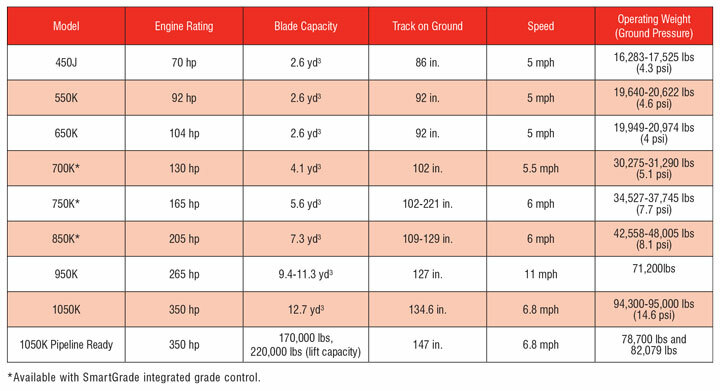 All dozer models meet U.S. EPA Tier 4 Final emission standards and are available with tools / attachments that contribute to the success of pipeline projects. The latest innovation is the D8T LGP and custom-built angle blade, allowing you to move substantially more material than smaller machines with a much lighter footprint.